For years I've posted Theater Thursday! I thought it was time to try something new. Which leads me to 2 Movies for Tonight! I'll feature two movies that I've recently watched and give my review of them. I'll try to steer clear of giving out any major spoilers and hopefully this will help you find something to watch tonight or over the weekend! It could be two brand new movies or some oldies but goodies. 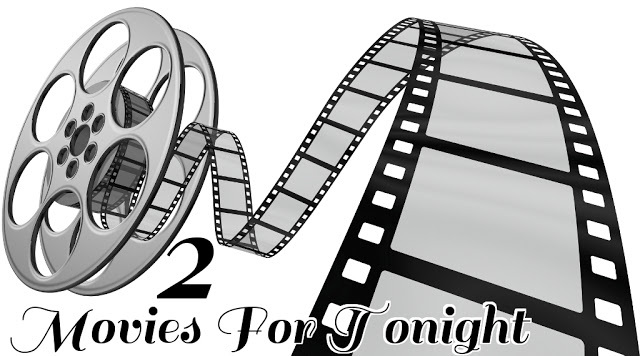 Check out this week's two movies for tonight! Mission Impossible is back for it's latest film installment. This time Impossible Mission Force Agent Ethan Hunt (Tom Cruise) is out hunting down the Syndicate, an international criminal consortium that the CIA doesn't believe exists. While he's out in the world trying to prove they do and being held hostage, back home a Senate Committee has just disbanded the IMF and the group is being absorbed into the CIA. Before Ethan can come in he gets word and is told by IMF Operations Director Brandt (Jeremy Renner) to stay undercover. Ethan is now cut off from the rest of the IMF and CIA and is being sought after by the CIA. Six months later Ethan is still a fugitive and still trying to track down the syndicate. 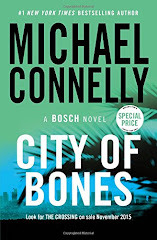 He finally gets a lead and heads to Vienna where he enlists the help of previous IMF agent Benji (Simon Pegg). That's when it all hits the fan and Ethan and Benji stumbled on to the syndicate. Now the CIA is on to him and they soon join in the chase. Ethan will only have one shot at proving the syndicate exists and getting the IMF reinstated. Can he do it? 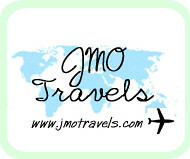 Watch and see for yourself! I personally loved the old television show and no movie can ever beat it. I watched every episode on DVD with my mom. Granted after a while the episodes would come predictable and the effects weren't always great but the show was entertaining. It lasted many seasons and even had a reboot in the late 90s/early 2000s. If you've only ever watched the movie trilogy then give the old show a try. You'll see why they brought it back to the big screen. The second movie to watch... The 33. 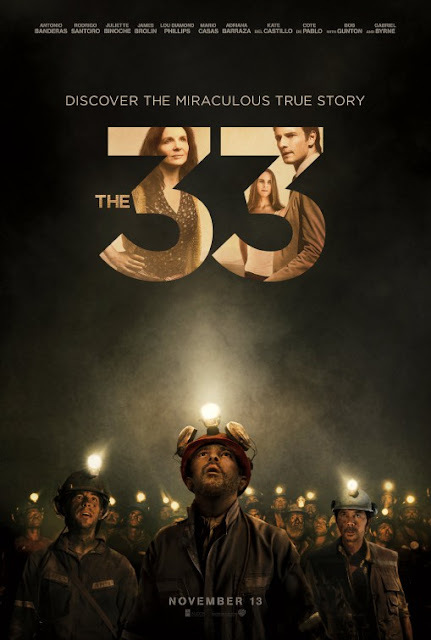 The 33 follows the true story of the 33 Chilean Miners who were trapped in 2010 in a San Jose Gold mine for over two months. The San Jose Mine Company ignored warnings from their workers that the mine was shifting and their safety concerns. On August 10, 2010, the mine collapsed and the only way out for the miners is completed sealed off. The 33 miners were able to get into the rescue chamber. However, when they get there they realize that the radio doesn't work, the emergency ladder was never finished and they were only given 3 days of food supply. Against all odds they hold hope that they will be rescued. The 33 miners families descend on the mine and the Chilean Government begins monitoring the situation. They send a government worker to the site to monitor the progress of the attempted rescue. When the miners are out of food and water the clock begins to tick. On the surface companies are drilling over 2300 feet below the surface trying to make contact with them to see if they are alive. At this point the 33 miners begin to really wonder if they will ever get out or if they will die inside the mine. I had wanted to see this movie since I first saw the preview but I just now got the chance to watch it. I can remember watching all of the news footage as it was unfolding in 2010. I also watched all of the miners when they were interview them below the surface and during the rescue mission. I thought the movie was done extremely well done. I would recommend this movie to everyone. Favorite quote- If this is our last supper then I quit!- One of the 33 Miners. I've been wanting to see Mission Impossible for a while. I might as well watch it already! Happy Thursday! Noted!! Sounds like I have some movie watching to partake in ASAP! Those are both good movies. 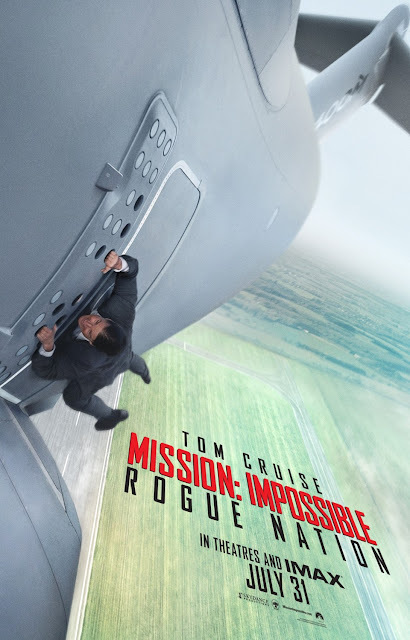 I'm typically not a huge Mission Impossible fan, but I thought this movie was good.